Why the name wood duck??? The wood ducks very appearance is sharp, detailed and colorful. It was created with a tremendous amount of thought. As I pondered the size and scale and lines of the wood duck I realized this would represent our pool company perfectly Being outdoors men and being an outdoor living building company it just seamed right.We fused the wood duck and the antique plainer together that symbolizes craftsmanship and hard work to create a logo that represents the attention to detail and the pride of craftsmanship we associate ourselves with in our pool construction and patio design business. 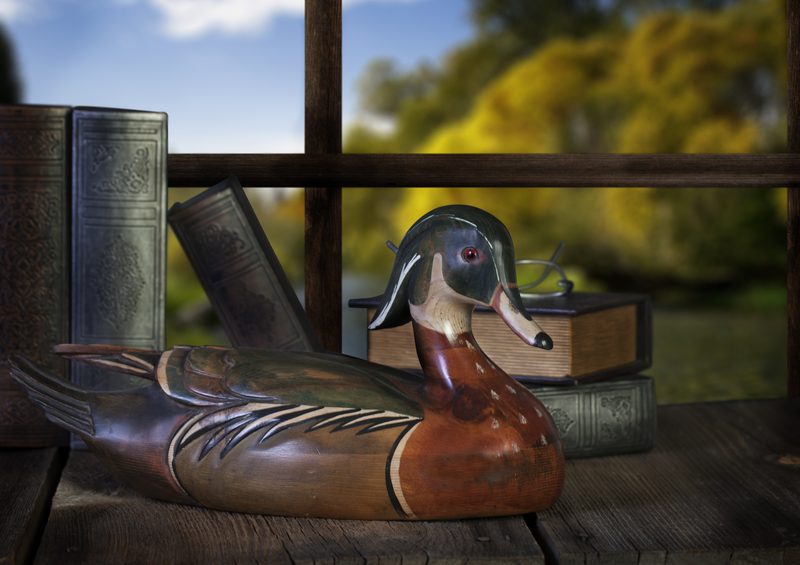 Truth be told I collected duck decoys and had a coolection of six handcarved small decoys, They where all beatiful but the wood duck was my favorite, It came in a nice wooden box and my daughter at the time was 3 or 4 was attracted to them as well. She played with them on my office floor and regularly. One day I noticed that 5 of the duck decoys all had their beaks broken from playing with them, all but the wood duck. At Wood Duck Pools & Patios, we specialize in custom made pool construction, patio design, and out door living. Every project is apprached with the same attention to detail, craftsmanship & quality that you would expect. We offer free consultations, so give us a call today and see what we can do for you.